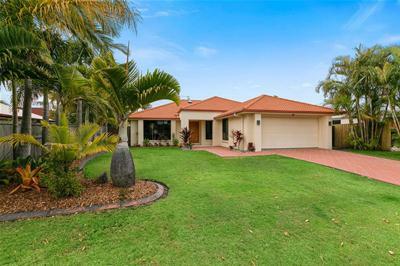 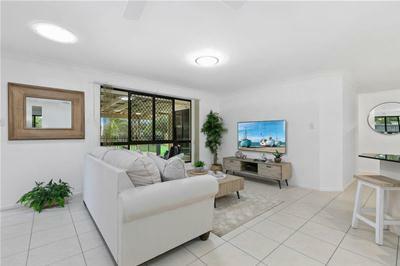 Don't miss out on this rare opportunity to secure a beautiful lakefront family home in a dream location right in the heart of Sippy Downs for a very affordable price. 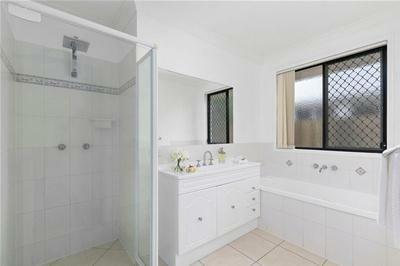 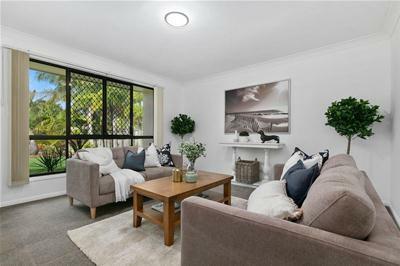 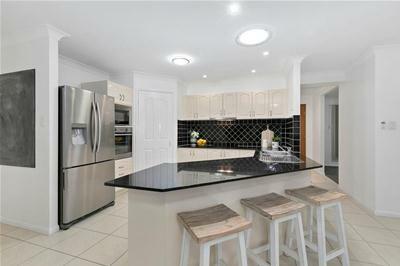 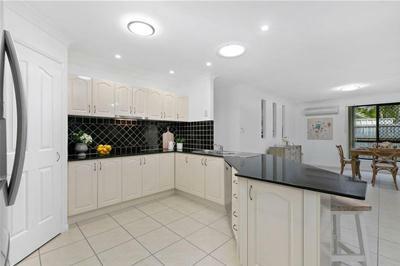 Situated in Regal Crescent, a very tightly held street this home will impress the most discerning buyer and have you the envy of all your friends and family. 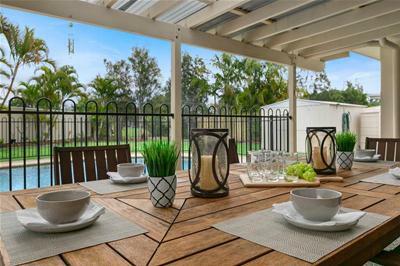 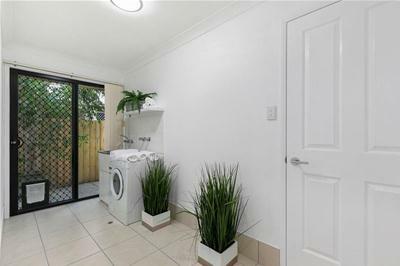 * At the rear of the home is an alfresco to die for! 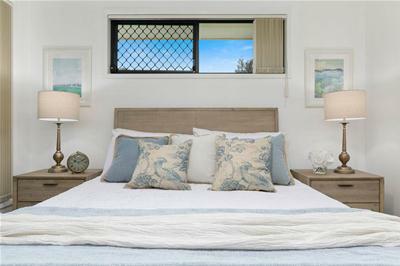 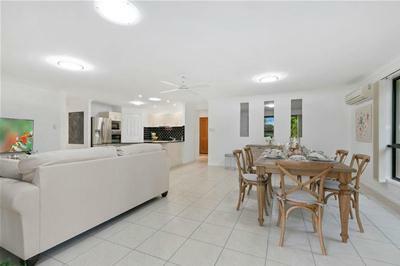 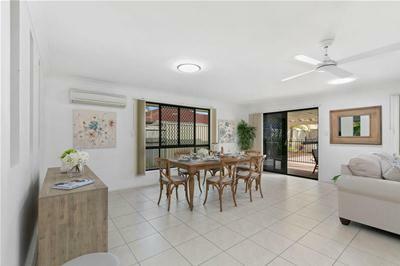 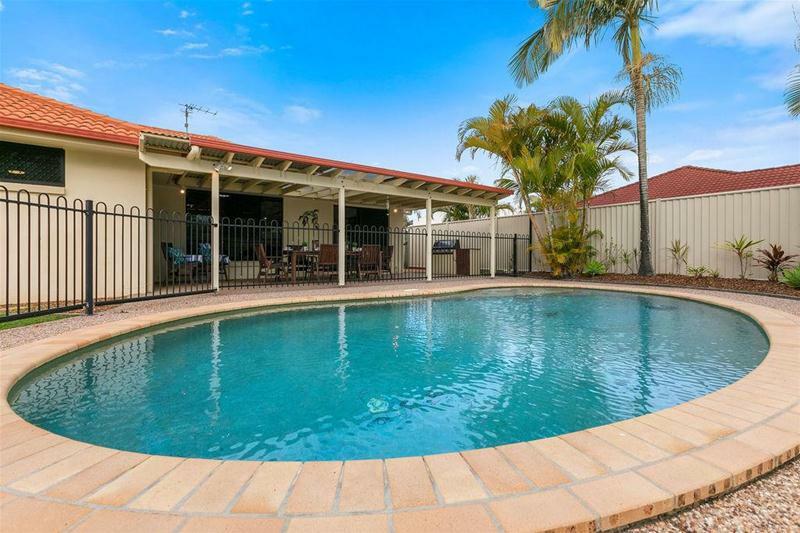 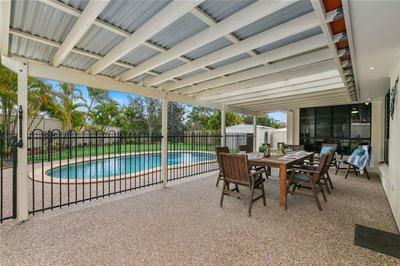 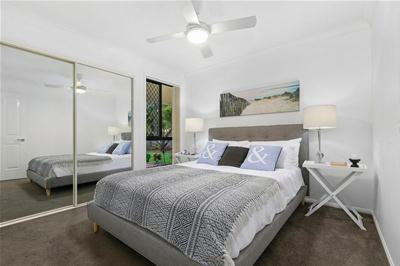 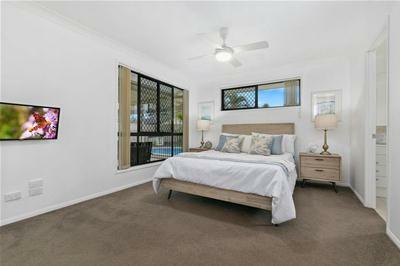 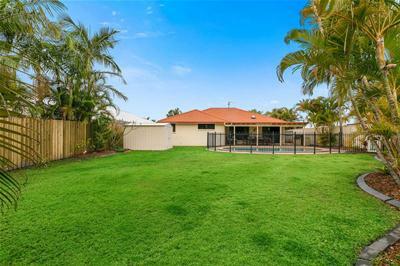 Being a whopping 7m x 4m there is room to entertain the whole family and it even has a built in BBQ overlooking the in ground salt water pool and the large backyard, you won't need to go away for the holidays! 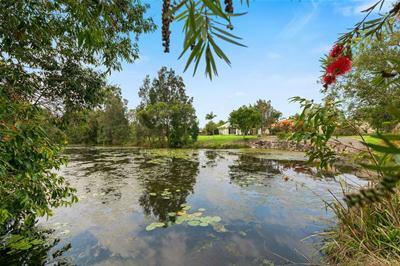 * Flat fully fenced 765m block of land with side access and direct lakefront access from your own backyard! 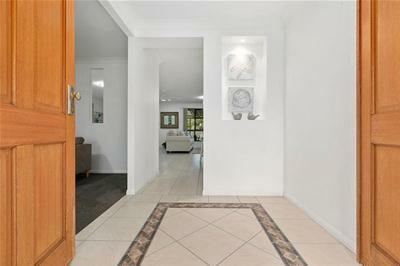 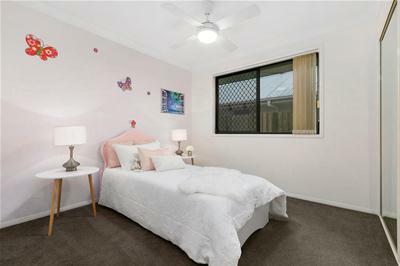 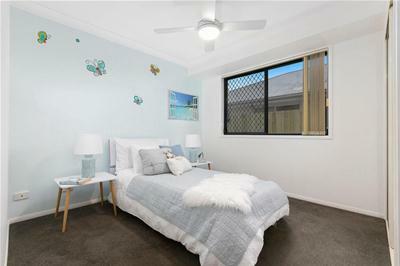 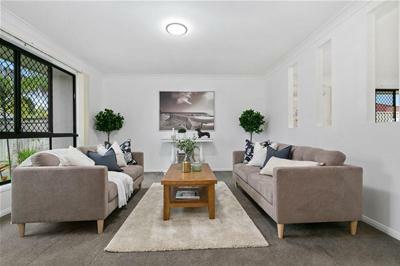 This home has also been freshly painted and is ready for its new family to walk in, unpack and put their feet up. 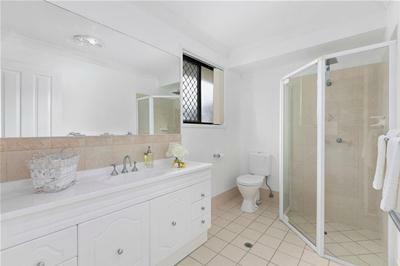 Contact Gavin Flaton today on 0414 826 687 to book a private inspection.